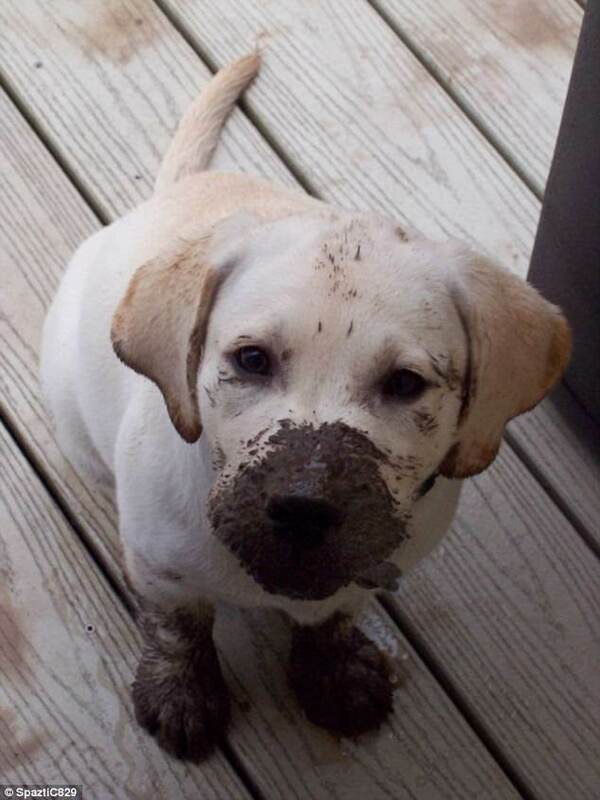 Dogs love to get dirty. In-between being all snuggles and cuddles, they love to create chaos and leave a massive mess behind (if you’re a dog owner, you know what I’m talking about!). 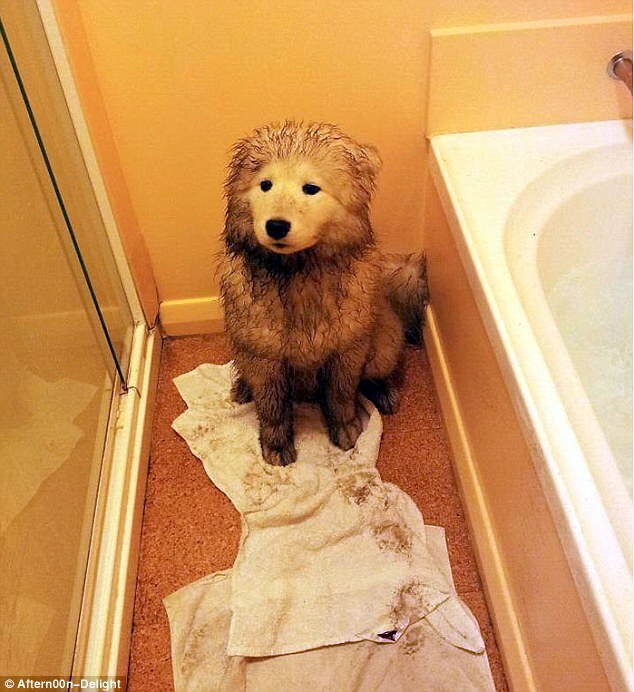 You also know how hard it is to get old Buster into the bathtub! 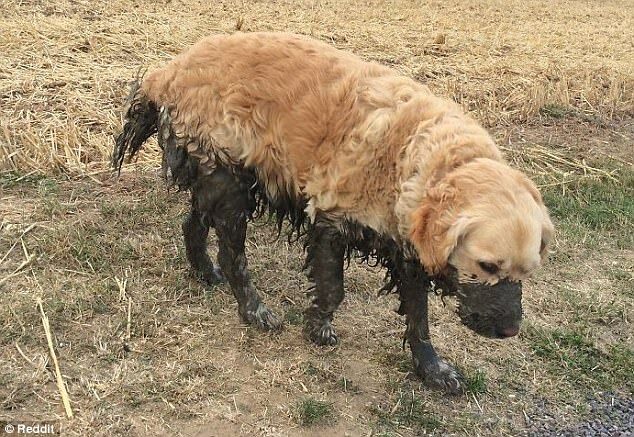 And good luck KEEPING them clean, as soon as you take your eyes off them, they’re back in the mud again! 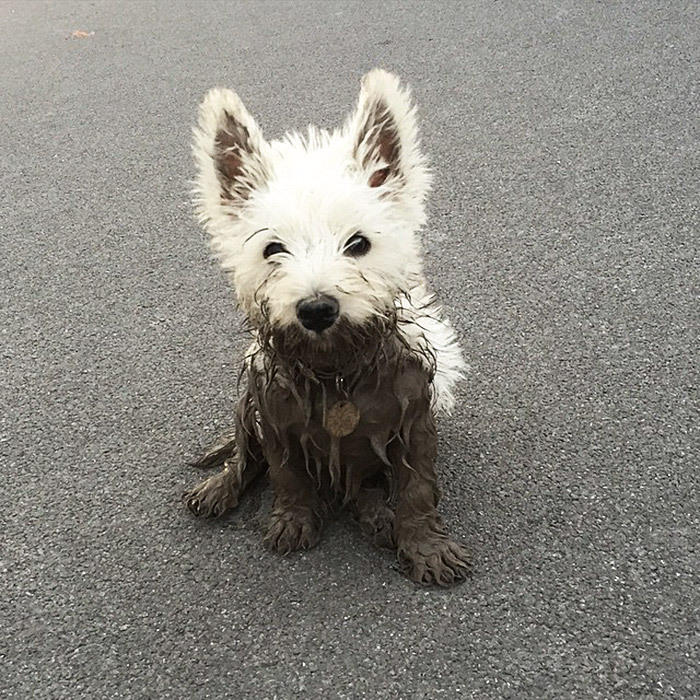 But you can’t stay mad because it’s so darn cute! 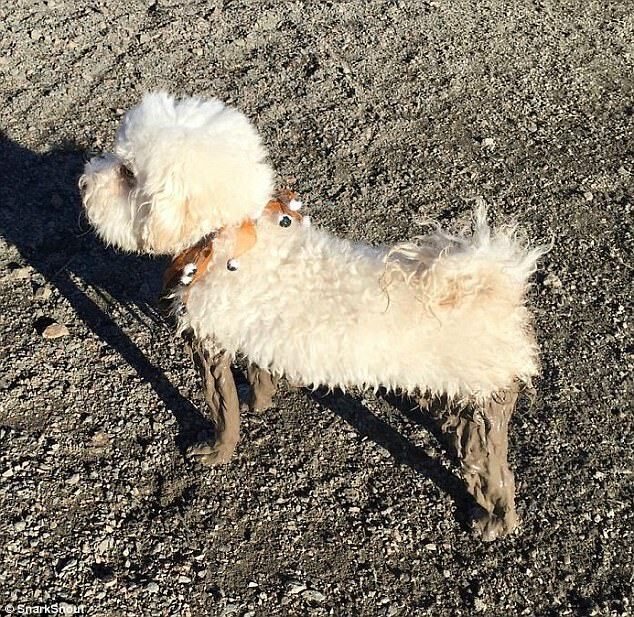 We here at FeedFond have compiled a list of images where you can see these adorable creatures enjoying themselves in the mud. 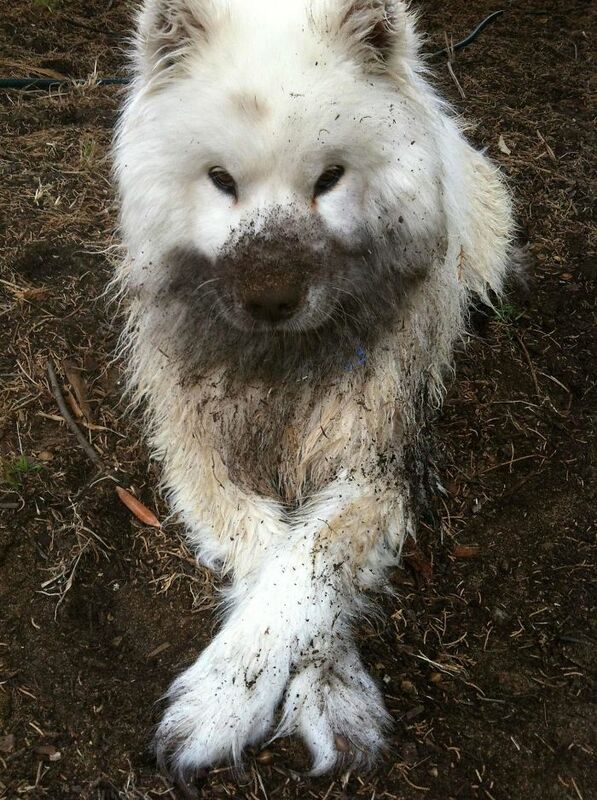 Do you have any pictures of your dog rolling around in the dirt? Share those with us and remember to vote for the ones you love. 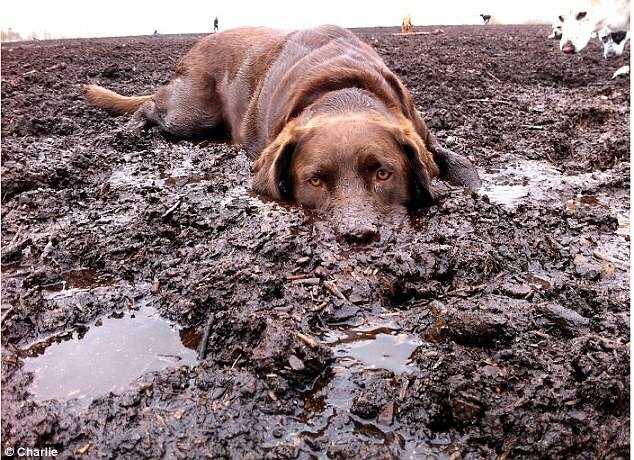 You might try some DIY dog toys to keep them away from the mud! 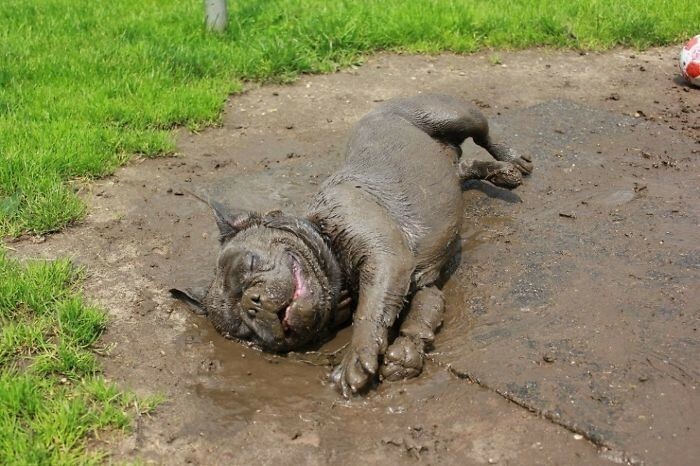 Or even adopt a Mastiff that loves to stay indoors!